Whether your buyer comes with or without an agent, we will skillfully negotiate the contract on your behalf. We attend seminars and take regular ongoing classes to perfect our skills and build upon years of real estate experience. In addition, because we are a volume-based business, we negotiate more contracts in one month than most agents do all year. Whether you are located in North Carolina or South Carolina, there are a myriad of disclosures and forms that need to be completed on every transaction. 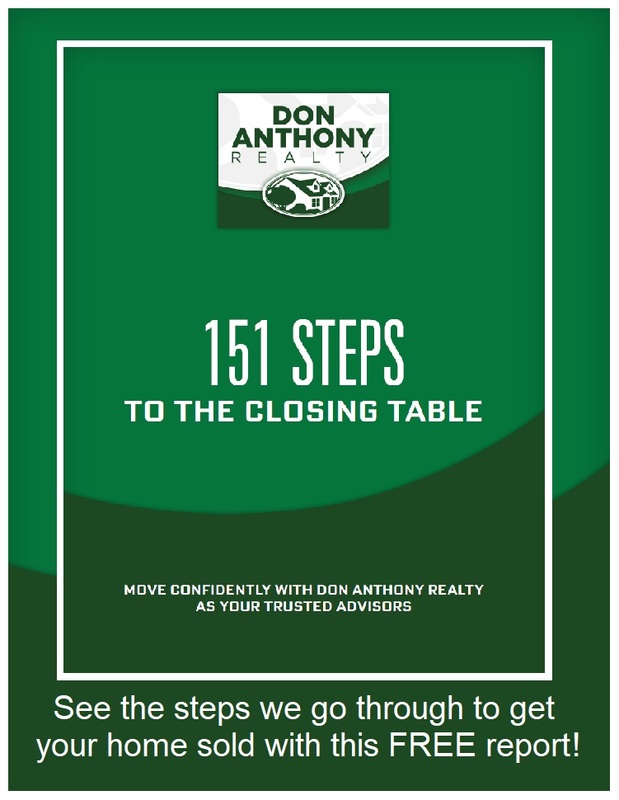 We make sure these are filled out appropriately to make your closing go smoothly. We will even assist your buyers that DO NOT HAVE a buyer’s agent in order to save you from paying a Buyer’s Agent commission.